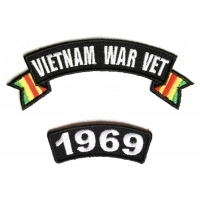 Vietnam War Patches from TheCheapPlace. 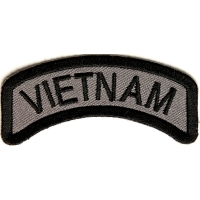 If you fought in Vietnam War, then these are all the patches for you. 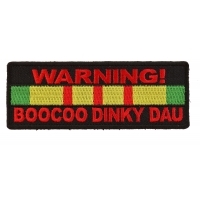 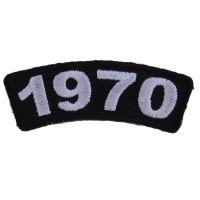 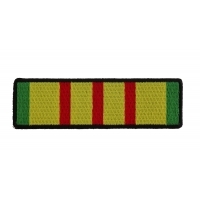 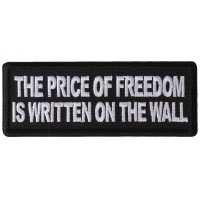 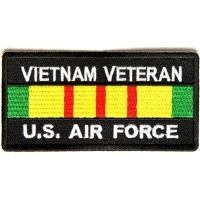 You can proudly show off your service to our nation with this embroidered patch. 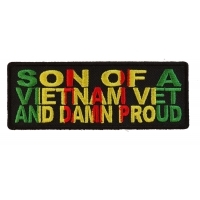 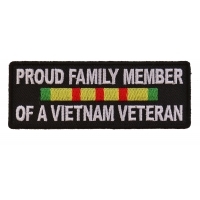 Not only for veterans, can non veterans also proudly display these Vietnam war patches on their vest, to show their pride in Vietnam veterans in their life. 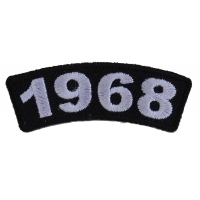 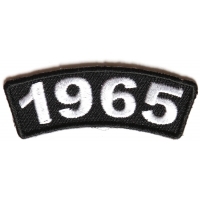 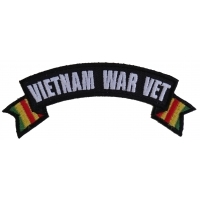 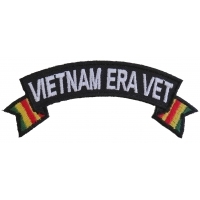 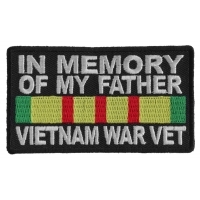 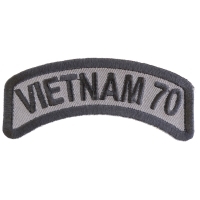 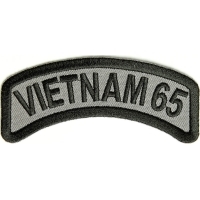 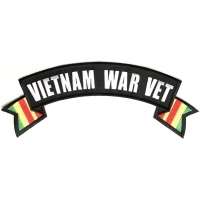 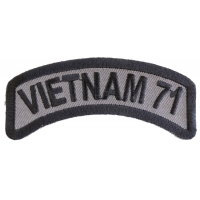 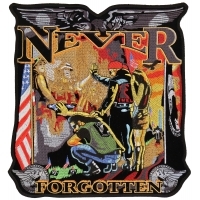 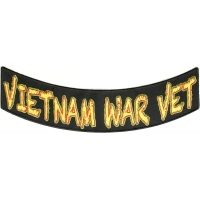 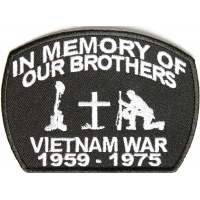 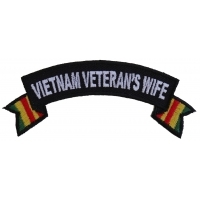 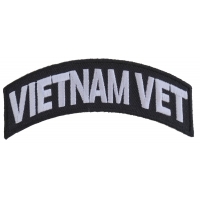 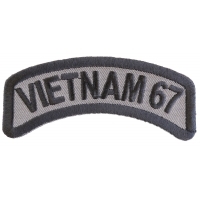 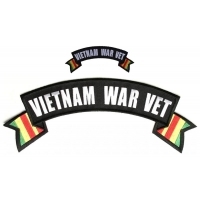 Vietnam War patches are available in different designs and sizes, each patch features a plastic iron on backing that has been treated with heat activated adhesive and also it has die cut borders. 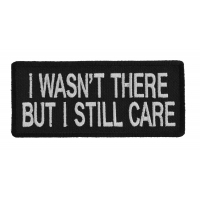 Place your orders today! 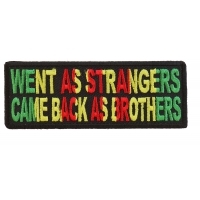 We ship them out the same day. 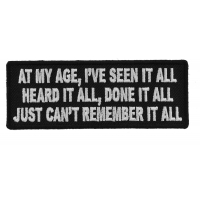 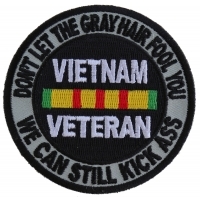 This is even more the case with Vietnam patches. 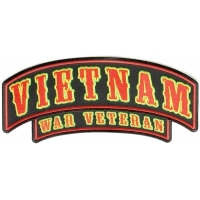 The Veterans of Vietnam Motorcycle Club is dedicated to honoring the Vietnam veterans and keeping alive the memory of those who gave their lives in the Vietnam conflict. 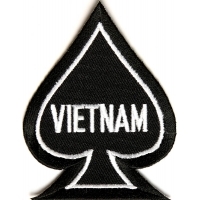 The Warlocks was an infamous biker group founded in Philadelphia in 1967 which attracted a large number of members after the end of the Vietnam War. 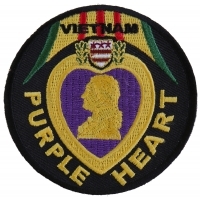 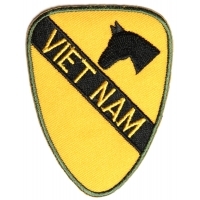 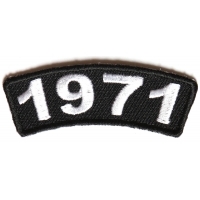 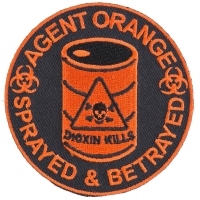 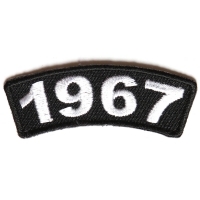 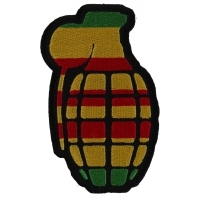 The Vietnam patch is a three part design with the upper rocker bearing the club's name and the lower rocker bearing the wearer's state. 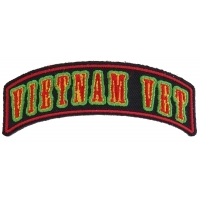 In the middle is the embroidered outline of Vietnam and the dates of this long, terrible war. 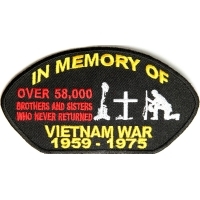 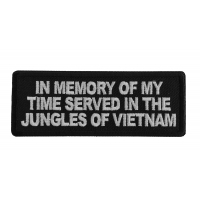 Of course there are numerous other Vietnam patches, all of them making a poignant statement about this 16 year war and the massive toll it took on human lives. 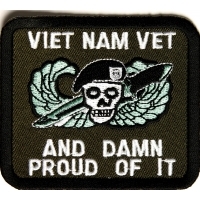 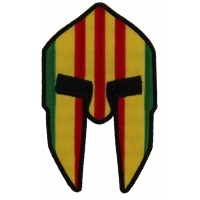 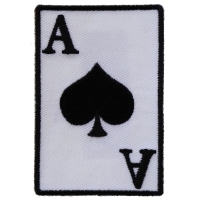 One particularly effective Scouting Vietnam patch bears the starkly simple message: 'All gave some: Some gave all'. 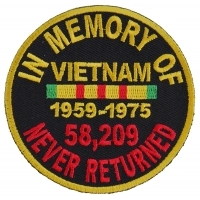 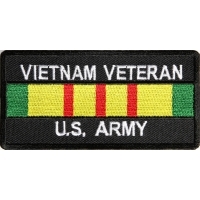 Vietnam patches are worn equally by veterans and sympathizers alike to commemorate a war that should never have happened.